SMS is more powerful than most marketers realise. Use the power well and brands prosper. 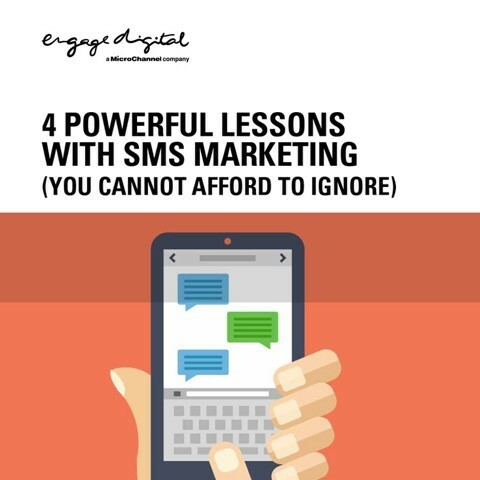 Use it poorly and that power can turn your brand reputation over to the dark side, all in a matter of seconds..
SMS messaging has been around for a long time but it’s been taken for granted. Marketers who use it assume they understand it and it’s easy, yet the majority of the time this channel is used poorly and ineffectively. This is inexcusable and unaffordable when we’re talking about an immediate, direct channel to the most powerful device any person has – their mobile phone.